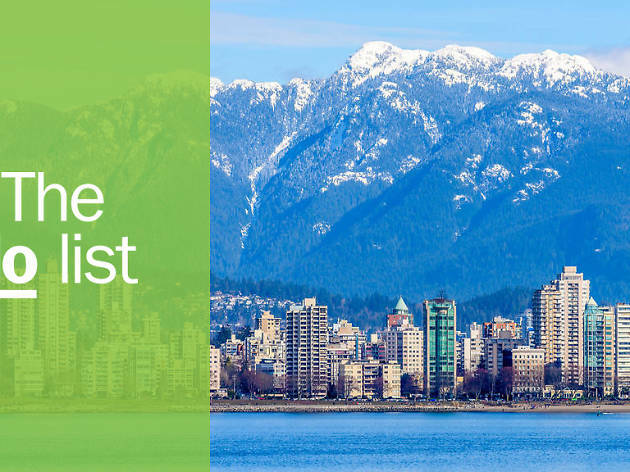 Vancouver’s multiculturalism and proximity to both the Pacific Ocean and British Columbia’s wide range of growing conditions mean a lot of good eating (brunch especially) and a whole lot of fun things to do. 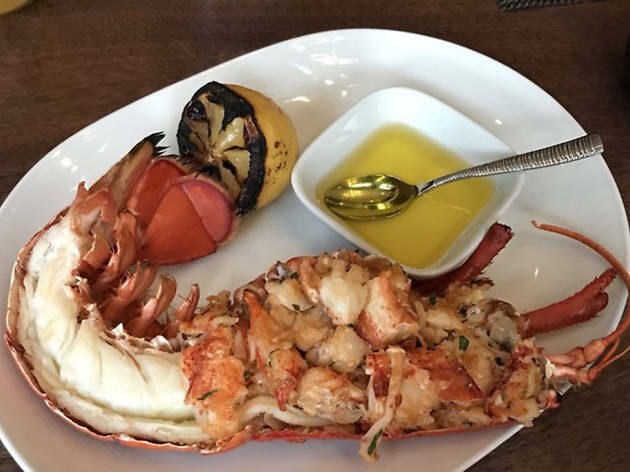 The city’s top eateries tend to boast ever-changing menus that take advantage of whatever is freshest and tastiest from the area (don’t miss the spot prawns when in season from May-ish to July-ish). Sustainability is the norm here: most menus feature “ocean wise” sustainable seafood indicators. While you may be tempted to call it Pacific Northwest cuisine, don’t forget that Vancouver is in Canada’s southwest corner. Are you feeling hungry yet? Here are the best restaurants in Vancouver. What is it: You’ll always find something to delight you at David Hawksworth’s high-end contemporary restaurant in the Rosewood Hotel Georgia, whether it’s breakfast, brunch, lunch, dinner or drinks and nibbles at the beautiful bar. 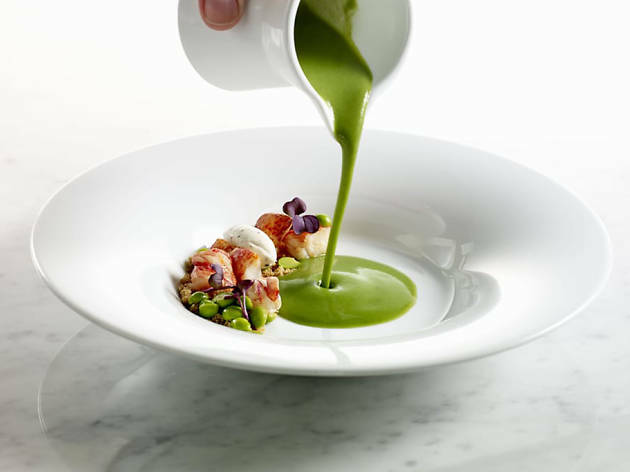 Why go: Hawksworth’s is one of Vancouver’s most glamorous restaurants with impeccable but friendly service and perfection on every plate. 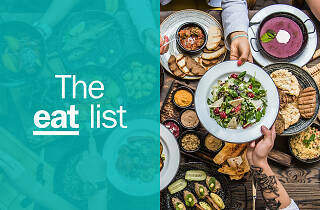 Menus change regularly, featuring the best of BC and Canada. What is it: Legendary chef Hidekazu Tojo’s food is beloved by celebrities and culinary aficionados alike. There’s a reason he has cooked with the likes of Anthony Bourdain, after all. 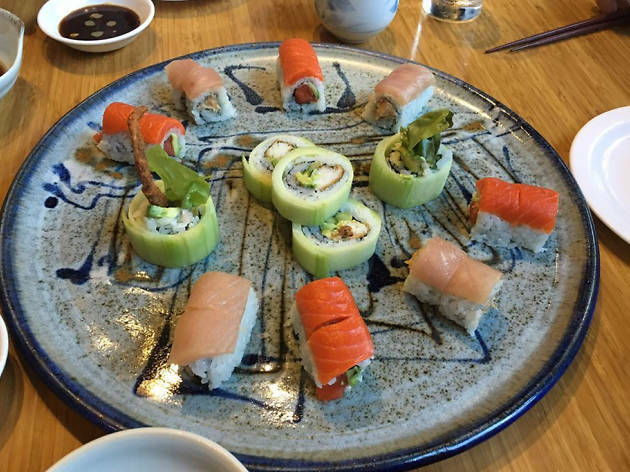 Why go: Many say Tojo’s is the best Japanese restaurant in Canada. Is that not enough of a reason to visit? You might then want to know that chef Tojo actually invented the California roll, but the version he serves at his namesake restaurant uses top quality Dungeness crab. 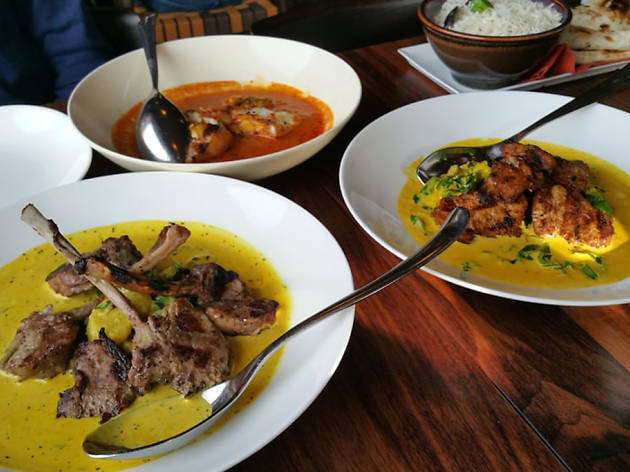 What is it: The first of several Vancouver restaurants by Meeru Dhalwala and Vikram Vij. Everyone—even celebrities—lines up to get in, but snacks to keep your mouth watering are passed around regularly. Once you’re at your table, be sure to order the lamb popsicles. 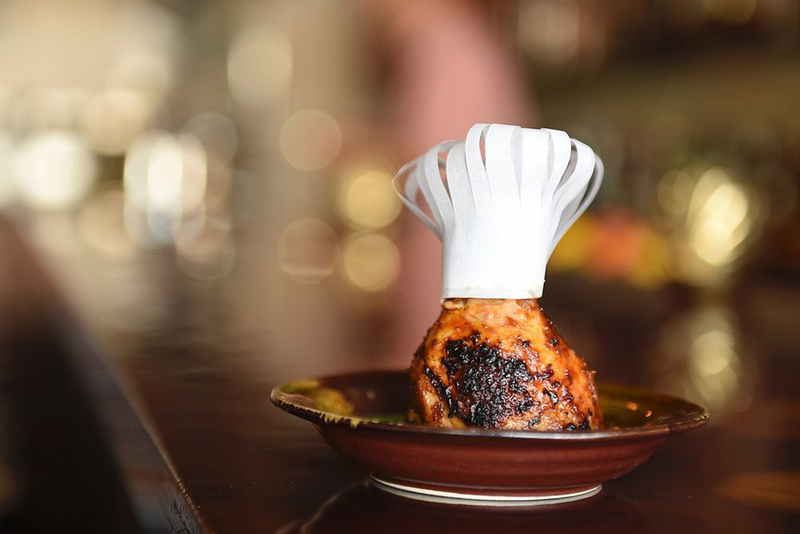 Why go: People who say they don’t like Indian food adore Vij’s while fans of the cuisine love it even more. Word to the wise: it is well worth going at 5:30pm to skip the line. What is it: Japanese-Italian cuisine with a Japanese speakeasy feel upstairs in Chinatown, sister to nearby Bao Bei. Fun fact: a “kissa” is a Japanese jazz café and “tanto” means “so much” in Italian. Why go: Because this is one of Vancouver’s fancier restaurants (though you can still wear your Lululemons, if you must) with imaginative dishes by Joël Watanabe and Alain Chow. Make reservations well in advance to secure yourself a table. 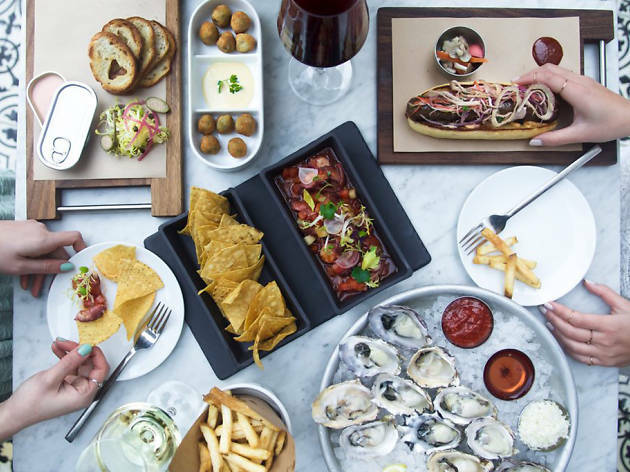 What is it: Boasting some of the prettiest views in Vancouver, Ancora grants you the chance to dine elegantly indoors or outdoors, along the False Creek Seawall. 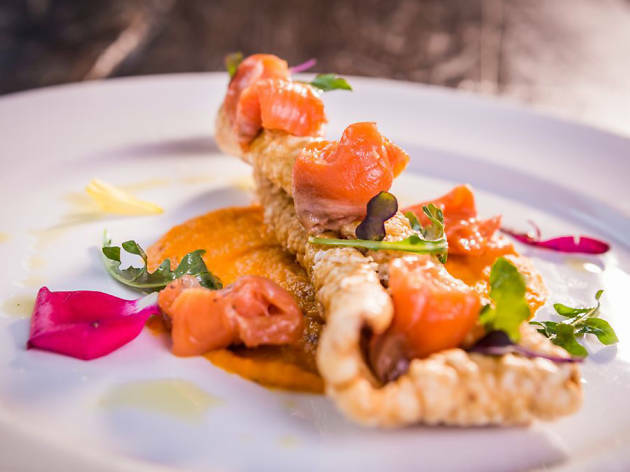 Why go: Ancora (the name means “anchor” in Italian) focuses on sustainable seafood inspired by Peruvian and Japanese traditions. On Sundays, patrons get to enjoy American brunch classics with a Peruvian-Japanese twist. What is it: Chef-owner Andrea Carlson works with a vegetable-forward menu that shows off the bounty of British Columbia’s farmers, foragers and fishers. Her Mount Pleasant restaurant is all about ethical ingredients and artisanal techniques. Brunch includes a gluten-free eggs Benedict that’s to die for. 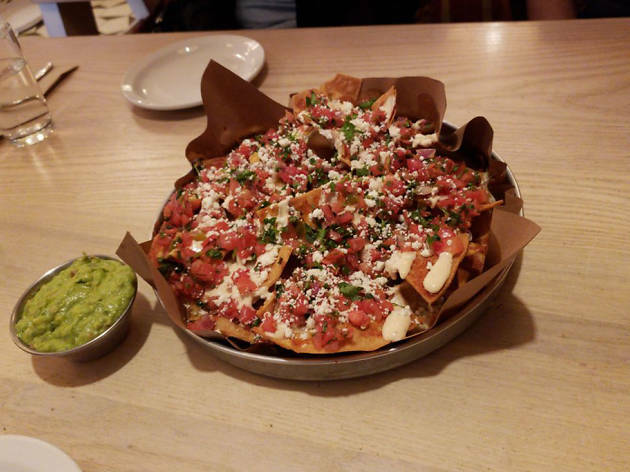 Why go: Offering both vegetarian and non-veggie dishes, everyone will find something they love here—whether ordering à la carte or off the family-style sharing menu. Buttermilk-fried chicken is a fave. 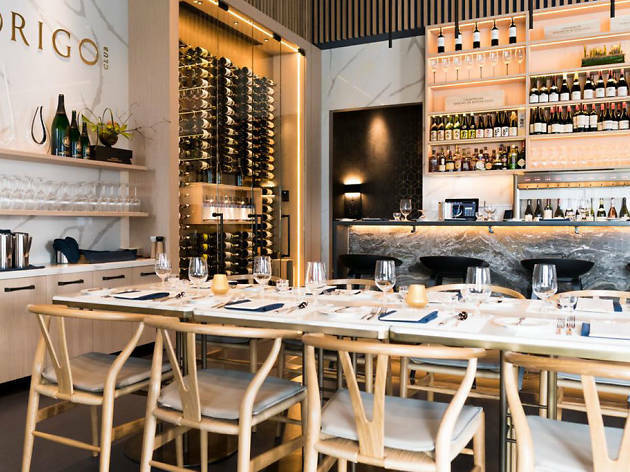 What is it: As Vancouver's version of Beijing's exclusive Origo Club, you may think that it'd be tricky to reserve a table here, but fear not eager gastronomers: Origo Club is open to everyone. 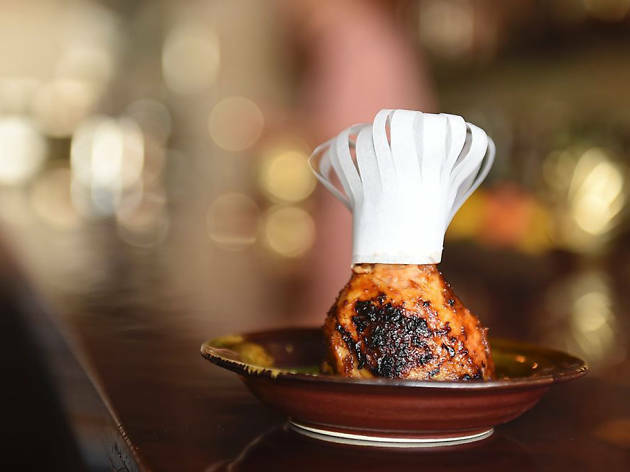 East meets west with a French-inspired menu and an Asian art gallery. Situated only a short distance from the Fraser River and the Vancouver International Airport in Richmond, it's the perfect antidote to a long layover. Why go: For lunch, dinner, late-night or Friday/Saturday afternoon tea, Origo Club's mostly French menus aim to impress. Expect expert wine pairings, including champagnes by Barons de Rothschild and rare finds both by the glass and bottle. If it's exclusive, you'll likely find it at Origo Club. What is it: A casual bistro with very fine French food in Kitsilano (just say “Kits”), Vancouver’s beachy neighborhood on English Bay. “Au comptoir” means “at the counter” in French and this bistro has a pretty one made of tin, plus café tables along a mirrored wall. It’s open every day save Tuesdays for breakfast, weekend brunch, lunch, dinner and drinks. 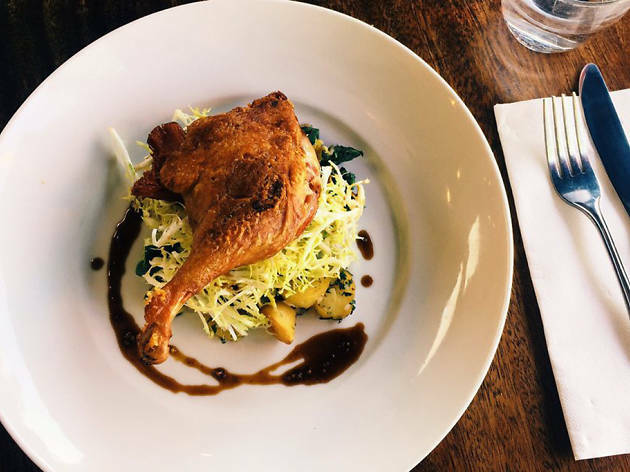 Why go: If you’re craving classic French dishes, you’ve found your destination. Whether you go early or late, the eatery doesn’t take reservations, so plan accordingly. 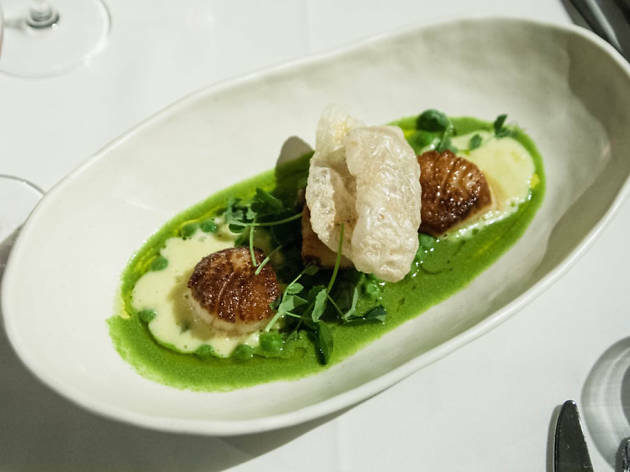 What is it: Helmed by executive chef Alex Chen (he won the latest Gold Medal Plates culinary championship), this casually elegant downtown restaurant is inside the Sutton Place Hotel. Why go: The excellent seafood, though you can find a wide variety of dishes on the menu. Come back during the daily happy hour for the Korean galbi dog made from wagyu beef. Yum indeed. 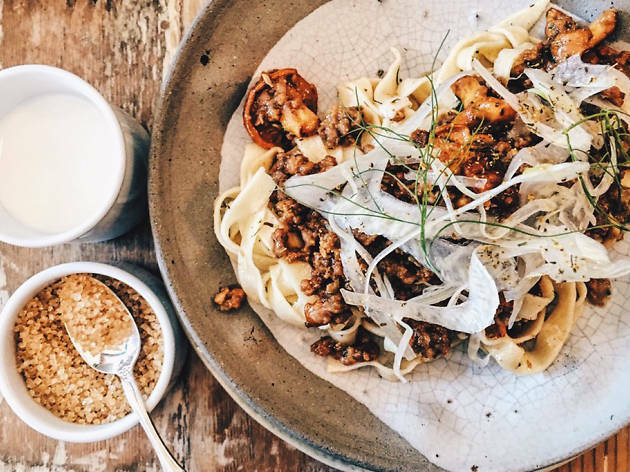 What is it: The perfect spot to dine with pals, as Crowbar specialises in small plates. Why go: All ingrdients used are organic and locally sourced, plus they employ a nose-to-tail cooking method, which means nothing from an animal gets wasted. Both veggies and meat lovers alike will find plenty to savour here and there are two – count ’em – two happy hours during which to try out their innovative cocktails. What is it: Based in the heart of Gastown, this farm-to-table restaurant is often packed, so book in advance. Although they do save a few tables for walk-ups. Why go: There's a relaxed rustic vibe which makes for a great brunch (available Friday to Sunday). 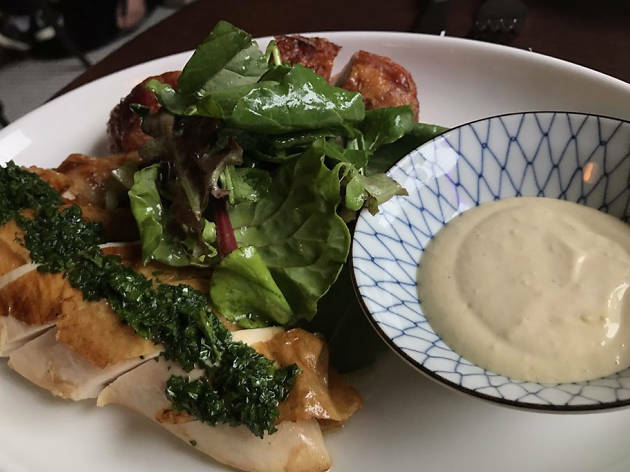 Having said that, dinner is sure to be a success at TCK too, given that they're constantly refreshing their menu with whatever's in season at the time. What is it: Born in the parking lot of a surf shop on Vancouver Island in Tofino, Tacofino has two food trucks and five brick-and-mortar shops in the city. Why go: You’ll get a taste of the beach while supporting sustainable farmers and fishers, usually wrapped up in a burrito or taco. Remember that the chocolate diablo cookies are delish. What is it: Get to The Victor through the beautiful sixth floor terrace of the relatively new boutique hotel The Douglas. Once here, order all the steak, seafood and drinks your heart desires (and your palate craves). Why go: For a totally chilled-out vibe that lets you fully appreciate the even better views of downtown. As for the food, the seafood is delicious and the caramelized steaks are unmissable. In fact, those steaks are subject to a lot of culinary care, broiled beneath 1200 °F of infrared. Photograph: Courtesy Yelp/Five Word Review S.
What is it: The toys and collectables decorating this restaurant in beachy Kitsilano belie the expertise and sophistication on the plate and on the wine list. Yep, it's knick-knacks done well. 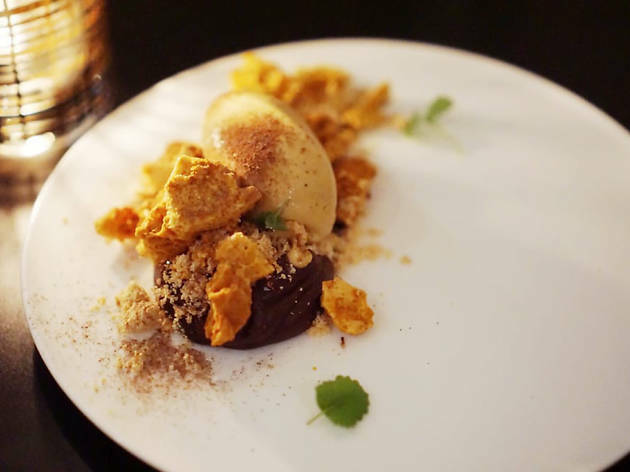 Why go: Oysters with shaved foie gras, chocolate-covered crispy chicken skin for dessert and a tasting menu available until 8:30pm each night are just some of the many reasons you should run to AnnaLea. What is it: In the relatively new downtown luxury resort Parq Vancouver, MRKT East brings a taste of Singapore to the city. 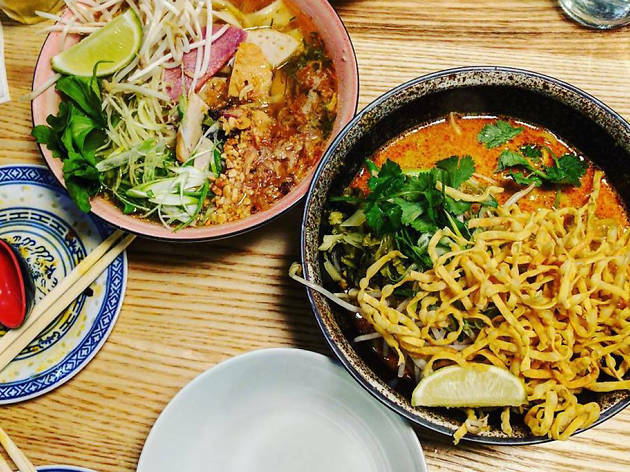 Why go: The restaurant is open from 11am until late and, while on premise, you can chat with cooks while they delight you with Singaporean, Thai, Vietnamese, Japanese, Chinese and Indian dishes. Have bubble tea, smoothies, coffee and a pastry (or three) at the coffee bar. What is it: This is chef Angus An’s third eatery and it’s in Chinatown. 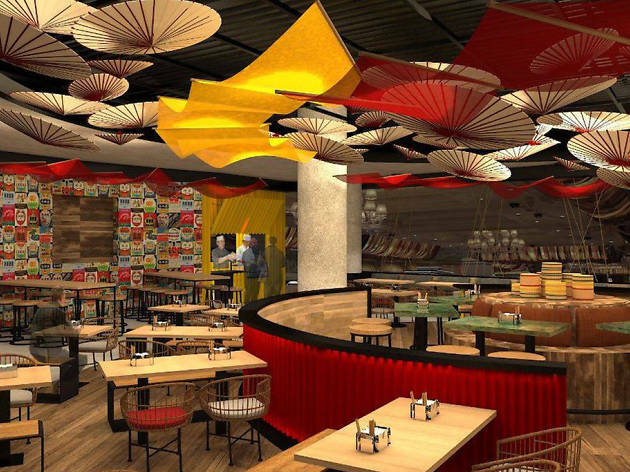 Bonus list items, An’s other restaurants: Maenam, Freebird Chicken Shack, Sen Pad Thai and Longtail Kitchen. Why go: To devour a lunch or early dinner (the space closes at 9pm, unless they sell out of food earlier) made of Thai salads, seafood and handmade noodles, with a curated selection of beers, ciders, wines, sakes, cocktails and Asian soft drinks to wash it all down. 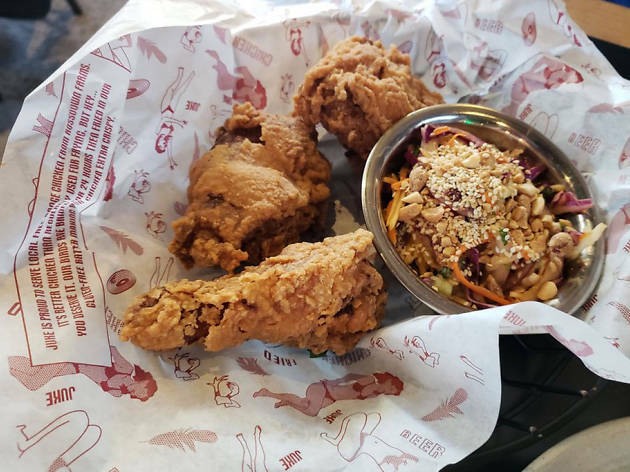 What is it: An upscale fried-chicken joint open from 11am until late for eating-in, taking-out and home or office delivery, plus weekend brunch. Why go: To order the juke box: a quarter slab of ribs, two pieces of fried chicken, all gluten-free, non-GMO, grain-fed and free-range, plus a side. Add more sides, original cocktails, local craft beer and Yo Mamma’s Doughnuts to turn the meal into an event. What is it: A classic neighborhood osteria encouraging travel by bike and bus to its Kingsway East Van location. Expect simple, fresh, traditional Italian food prepared with local produce, fish and meats made “a mano in casa” (that would be: handmade in-house). Why go: An all-Italian wine list accompanies a daily menu of handmade pastas, meats and veggies on the wood-fired grill and spit, plus artisanal baking and gelati. 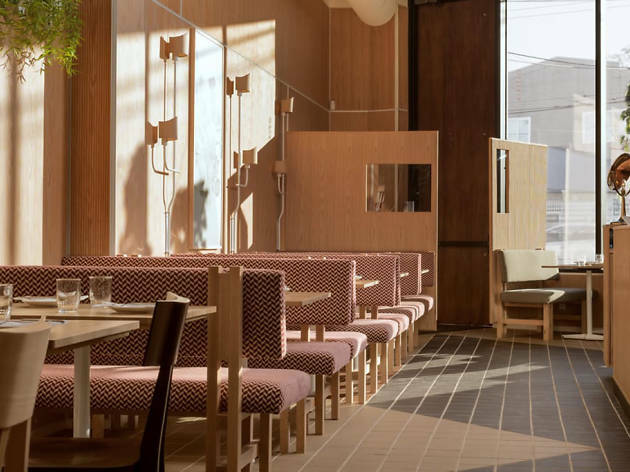 What is it: Now boasting four locations, this laidback café serves snacks and meals throughout the day and evening, focusing on organic and local ingredients. Why go: You’ll eat large portions of comfort foods by classically-trained chefs. 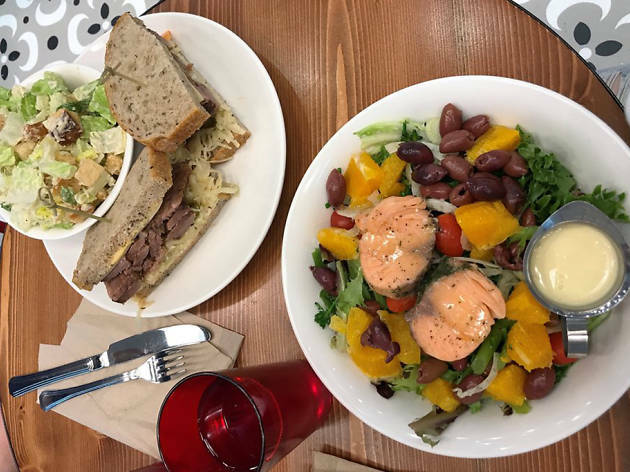 Made-to-order sandwiches on artisan breads, a build-your-own salad bar, pastries and cold-pressed juices are all on offer. A word of advice: take home a jar of the house-made ice cream. What is it: Chef Felix Zhou’s casual communal downtown eatery (with a Broadway City Hall location slated to hit the city in the fall of 2018) features local ingredients, modern techniques and Asian flavors. The venue is open for lunch, dinner and weekend brunch. 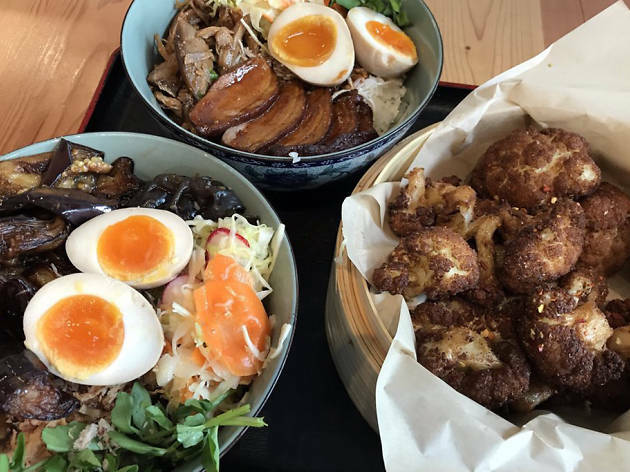 Why go: For quick counter-service Asian comfort foods like rice bowls and baos to devour on premise, to take out or to get delivered. What is it: This Cantonese restaurant in a strip mall is so authentic that even the menus are in Chinese. 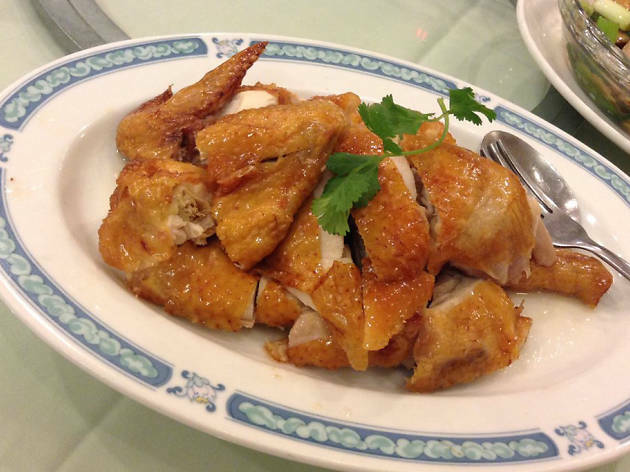 Why go: Chef and owner Leung Yiu Tong is reliably consistent in his cooking. Dishes like the the sweet and sour pork deepened with hawthorn berry or crispy chicken wings are sure-fire hits. Alternatively, splash out for the seafood steam boat. What is it: Founded by a Japanese couple in 2005, JapaDog began life as a little food cart. Now they have four stands across the city and fully blown restaurant on Robson Street. 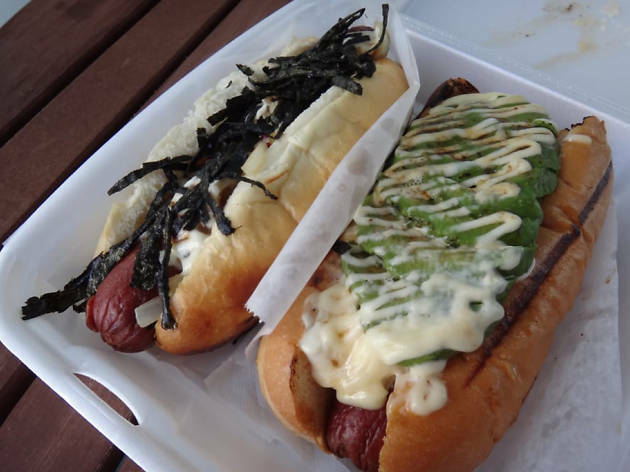 Why go: Ever had a Japanese hot dog? Well now's your chance! There are 27 varieties to choose from, including "terimayo" (teriyaki, seaweed and mayo) and "okonomi" (kurobuta sausage with bonito flakes), as well as six different flavoured fries. Ready to map out your trip? Surrounded by mountains and sea, no visit to Vancouver is ever complete without taking a moment to admire the scenery. 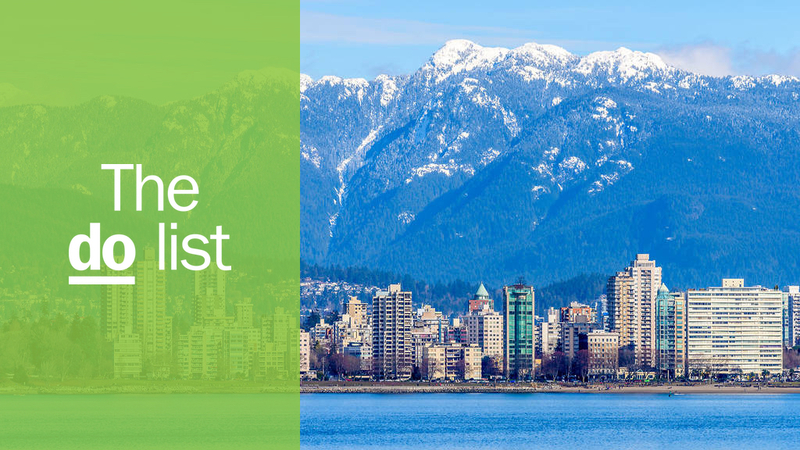 Whether it’s a strenuous hike up Grouse Grind or a relaxed stroll on cherry tree-lined streets, the city has loads to offer. 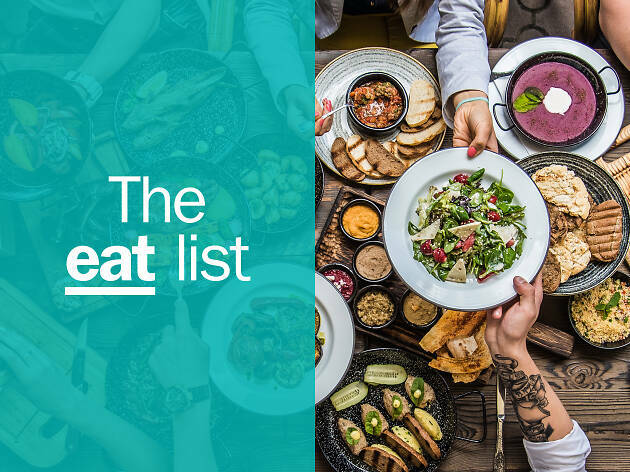 Fuel up with a proper brunch or a hearty meal and then get ready to tackle our list of the very best things to do in Vancouver.